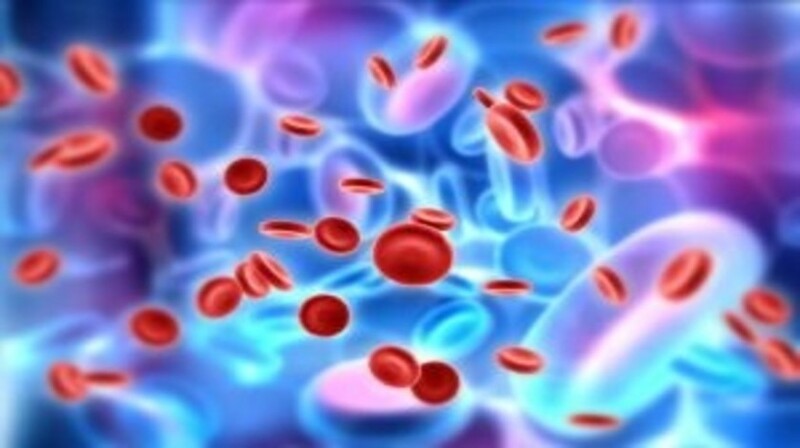 In a study published recently in Haematologica, a group of researchers from the University of Manchester (UK) have discovered that the protein 5T4 is associated with chemo-resistance in pediatric acute lymphoblastic leukemia cells. Despite survival rates for pediatric acute lymphoblastic leukemia having improved over the last few years, there is still a sub-set of patients who do not fully respond to treatment. Higher levels of minimal residual disease levels are associated with inferior outcomes, even when the treatment strategies are intensified, suggesting that identifying and targeting minimal residual disease cells could be an effective therapeutic strategy. In this study researchers analyzed subclonal populations of patient derived xenografts on two ends of the spectrum; those patients who had responded well to treatment and those patients who were prone to relapse. The team demonstrated a strong correlation between 5T4 expression and a high-risk of relapse, 5T4 leukemic blasts were only found in the biopsy’s from patients where there was minimal residual disease and not in the patients who responded well to treatment. From previous studies, the team knew that 5T4 positive leukemia cells are significantly more clonogenic. Utilizing an antibody drug conjugate termed A1mcMMAF, the team targeted cells with the 5T4 molecule on the surface. They demonstrated significantly improved survival without overt toxicity in mice engrafted with a 5T4 positive acute lymphoblastic leukemia cell line. Furthermore, when utilized in combination with dexamethasone there was a significantly improved survival of the mice. Overall, the data highlights the outcome benefits of specifically targeting minimal residual disease cells and opens up further investigation of A1mcMMAF in high risk B- cell precursor-acute lymphoblastic leukemia patients identified by 5T4 at diagnosis. Sources: University of Manchester press release ; McGinn OJ, Krishnan S, Bourquin JP et al. Targeting the 5T4 oncofoetal glycoprotein with an antibody drug conjugate (a1mcmmaf) improves survival in patient derived xenograft models of acute lymphoblastic leukemia Haematologica doi:10.3324/haematol.2016.158485 (2017).